For all of you Paleo seafood lovers! This is a tasty pork dish packed full of fresh herbs. To find out how to make the Paleo Basil Pesto check out our Recipe Index. This tasty pan-seared duck breast is served with a divine selection of stir fried vegetables and a creamy parsnip mash.Note: Duck is a tender and fast cooking meat which can dry out quickly. This delicious meal is all about timing. 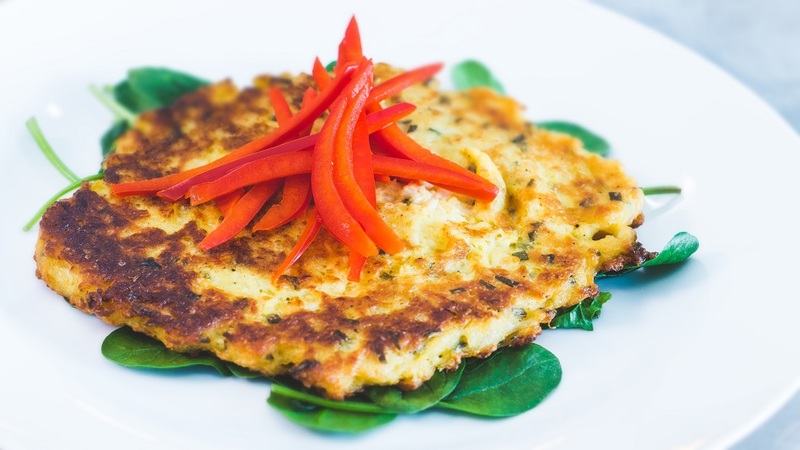 Paleo fish cakes with aioli sauce and a wonderful green salad to finish. Yum! A wonderful mustard chicken and sweet potato dish that tastes great and is super-easy to make. 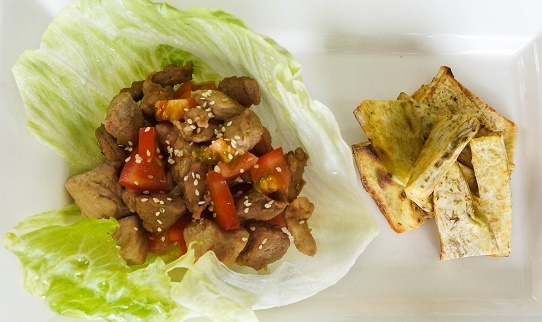 This mouthwatering duck has a tangy side of garlic and red pepper sauce.